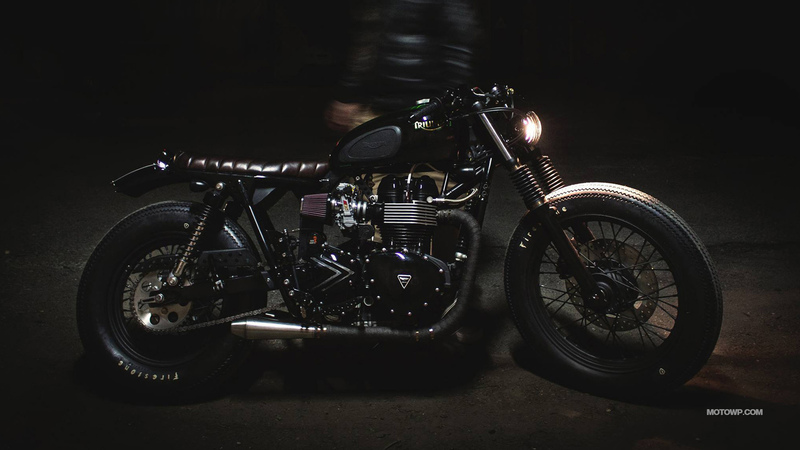 Iron Pirate Garage Brat Vintage Race Triumph Bonneville t100 2015 custom motorcycle desktop wallpapers. 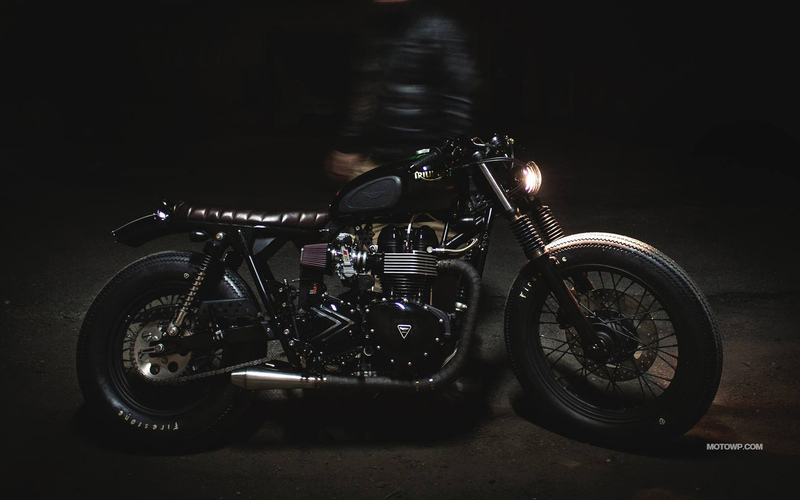 Wide wallpapers 1280x800, 1440x900, 1680x1050, 1920x1200, and wallpapers HD and Full HD 1920x1080, 1600x900, 1366x768 for desktop backgrounds motorcycle Iron Pirate Garage Brat Vintage Race Triumph Bonneville t100 2015. 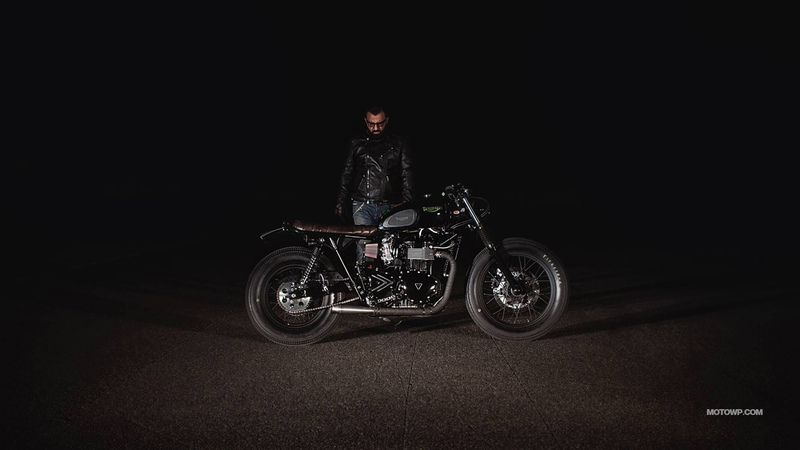 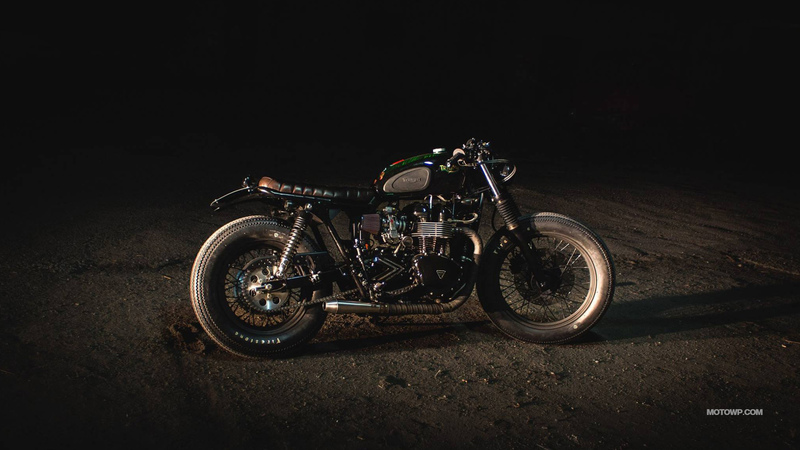 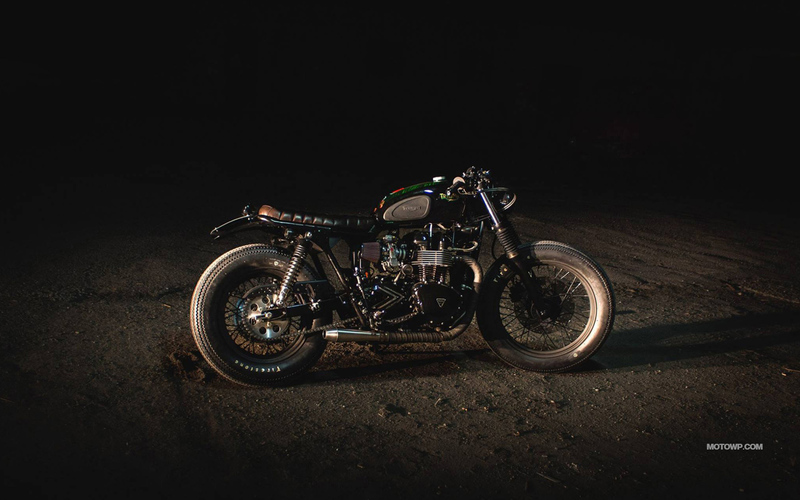 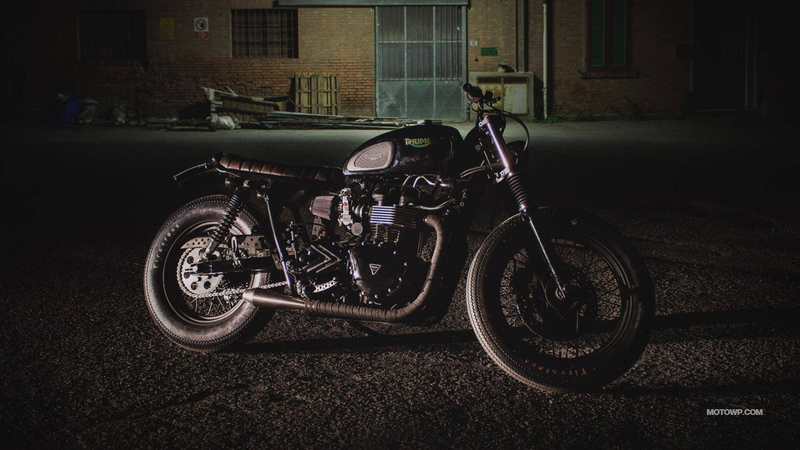 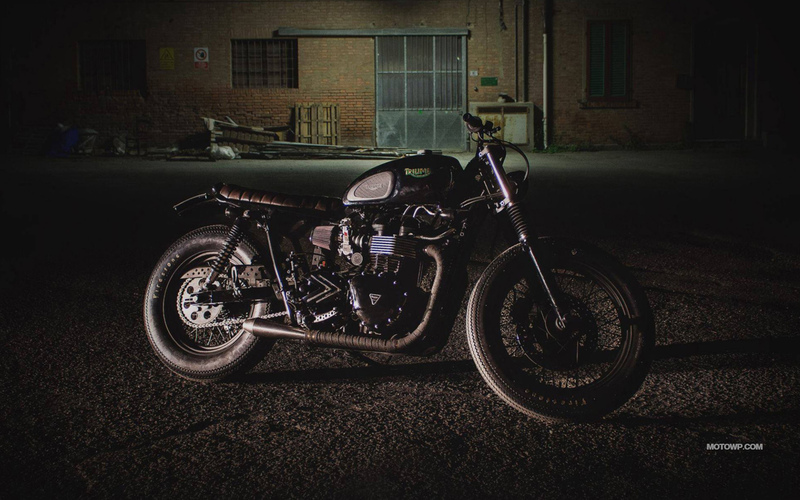 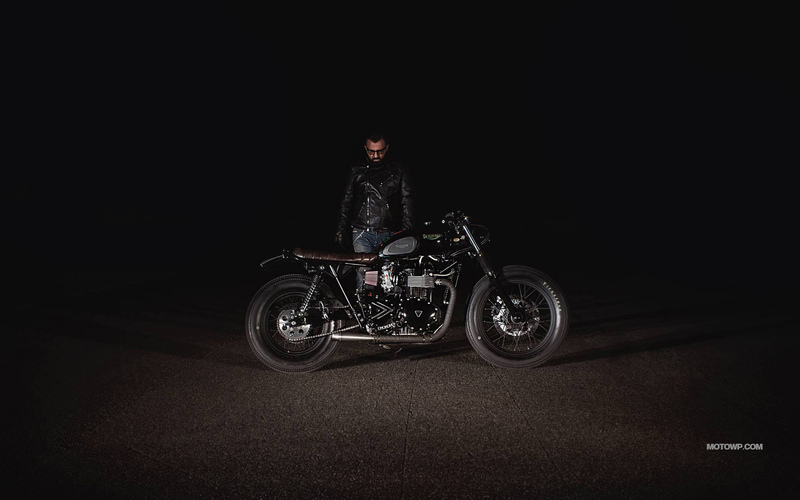 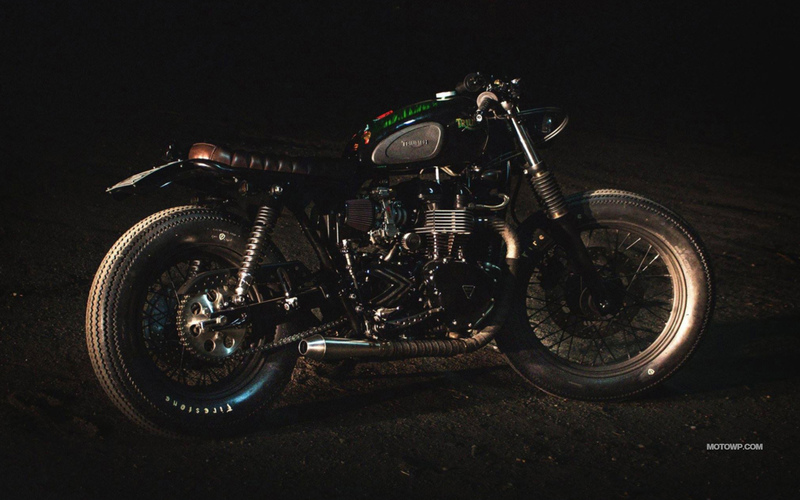 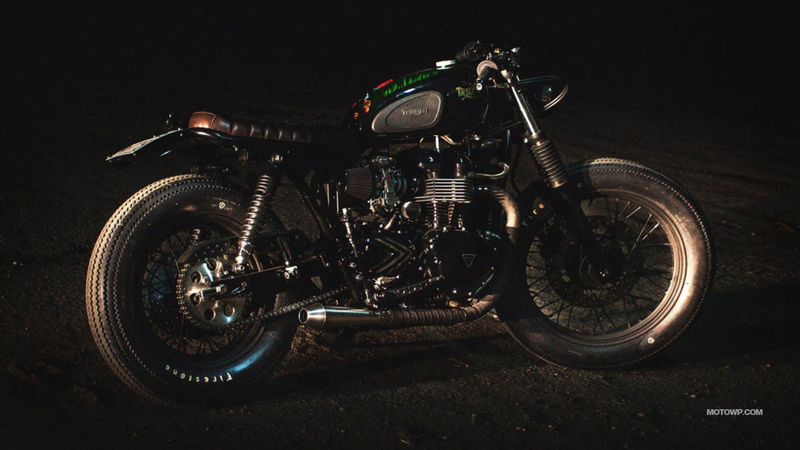 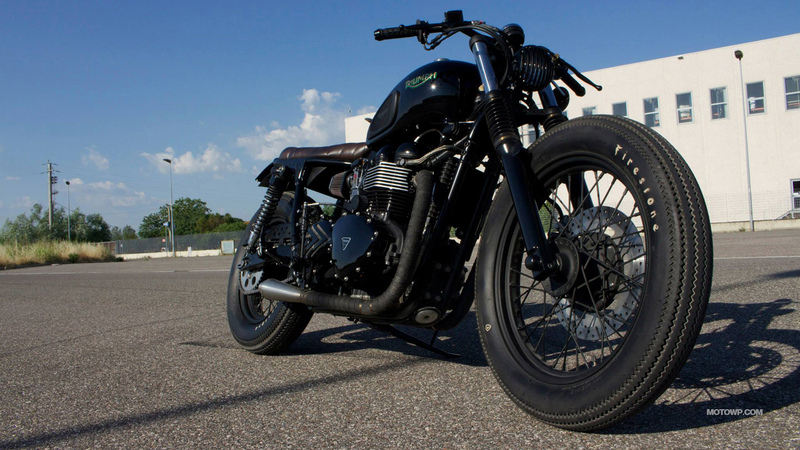 Photos Iron Pirate Garage Brat Vintage Race Triumph Bonneville t100 2015 in High resolution. 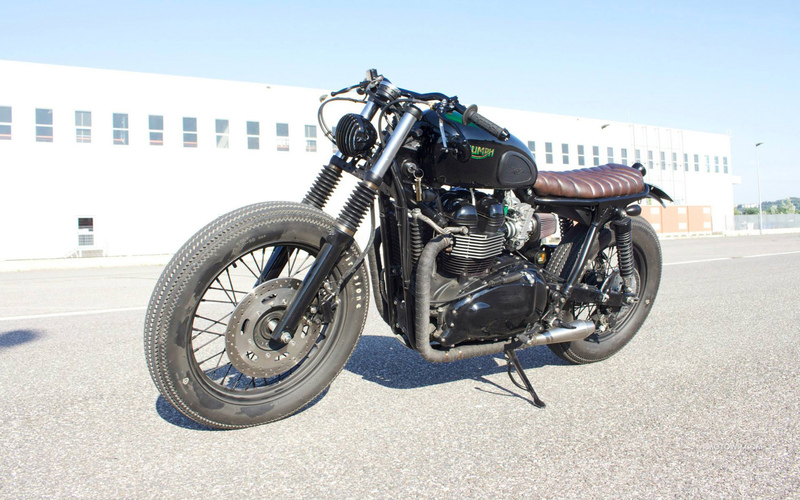 Wallpapers custom motorcycle Iron Pirate Garage Brat Vintage Race Triumph Bonneville t100 2015. 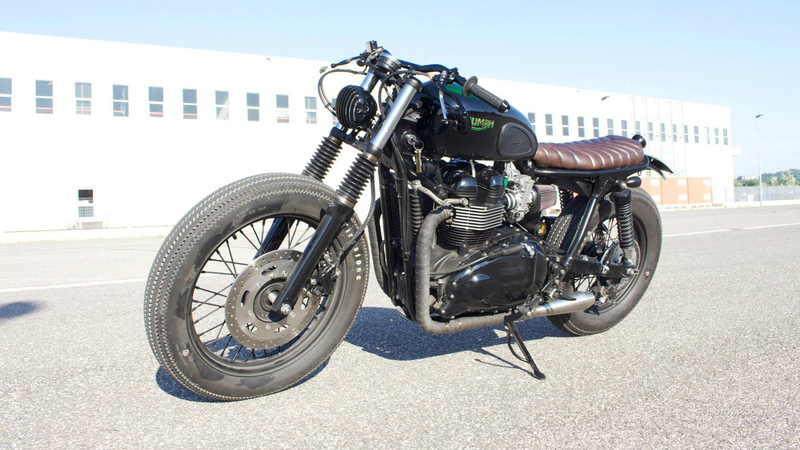 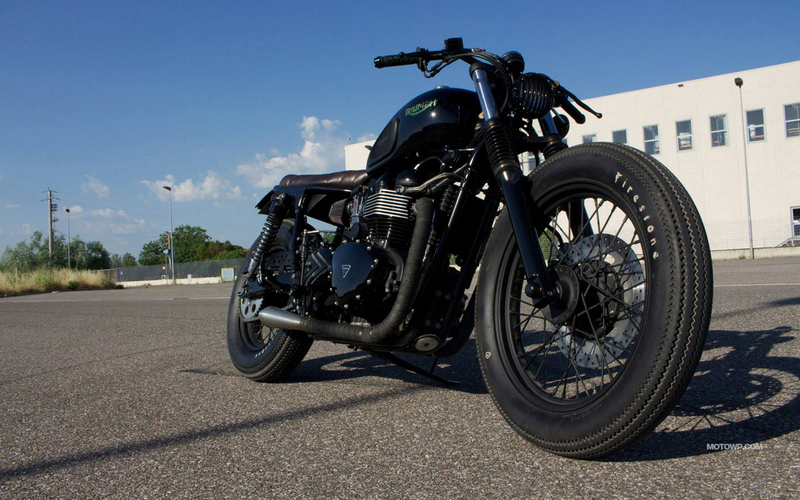 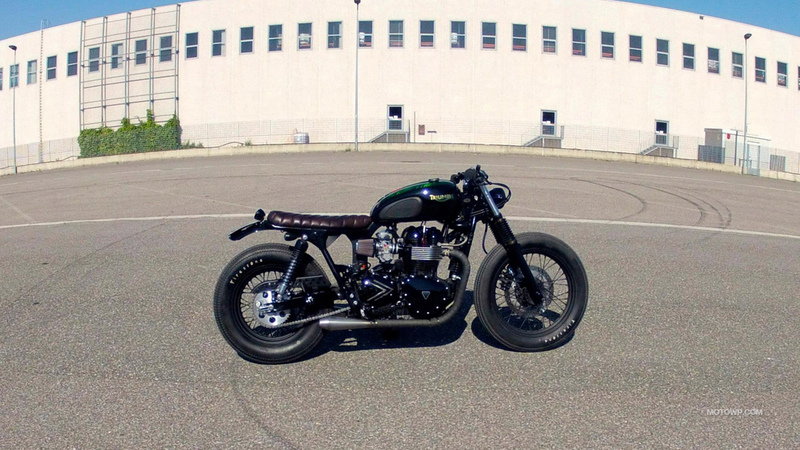 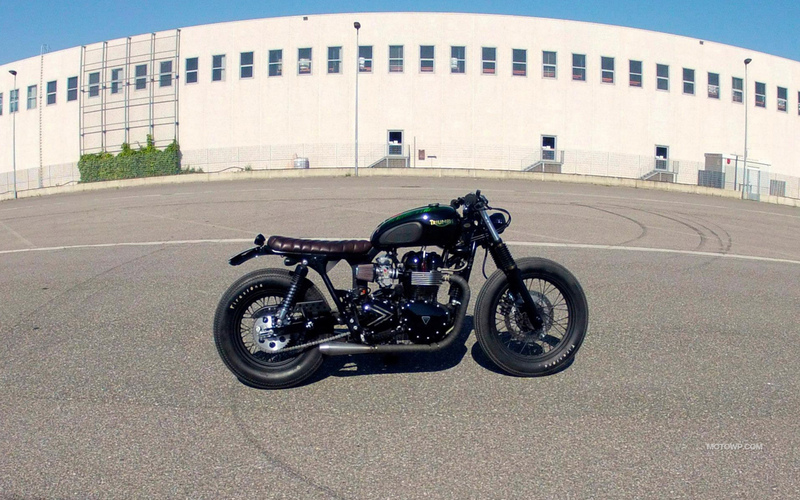 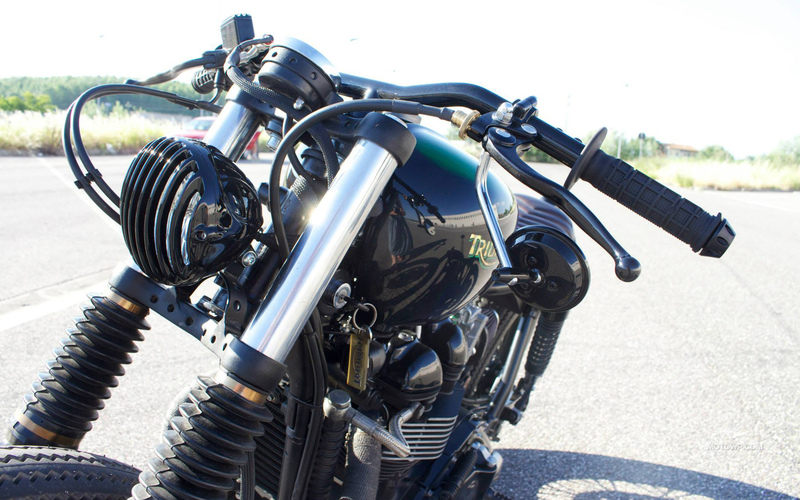 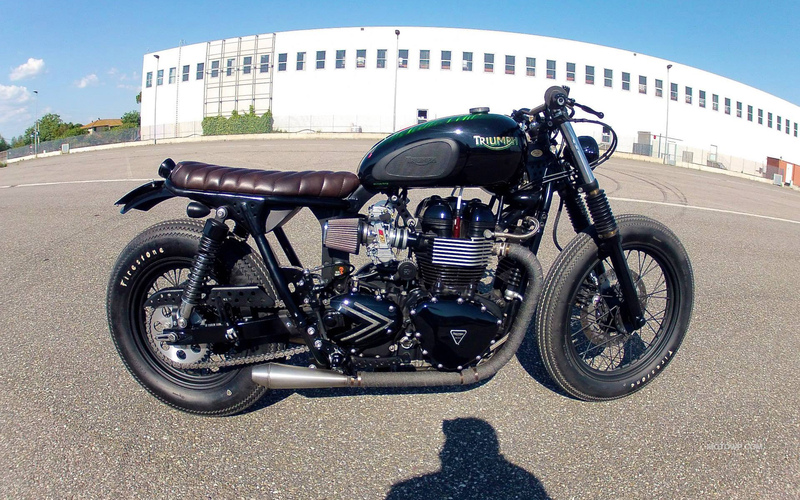 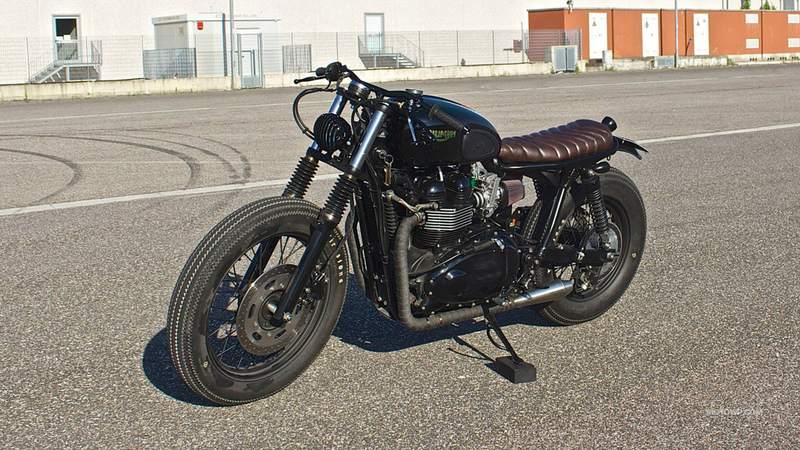 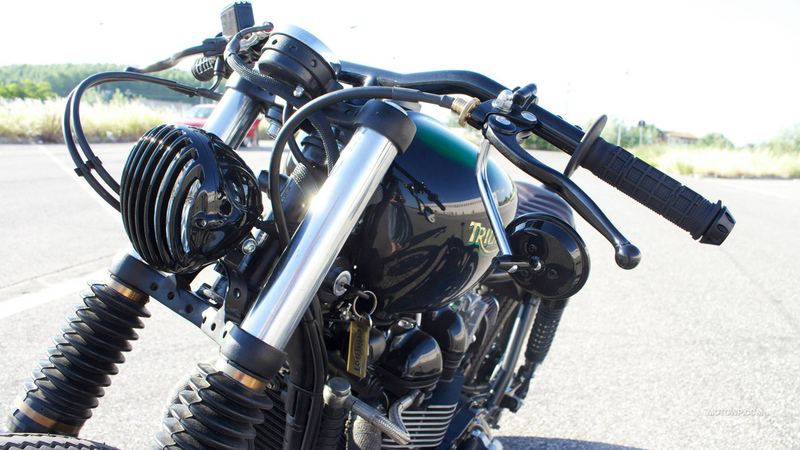 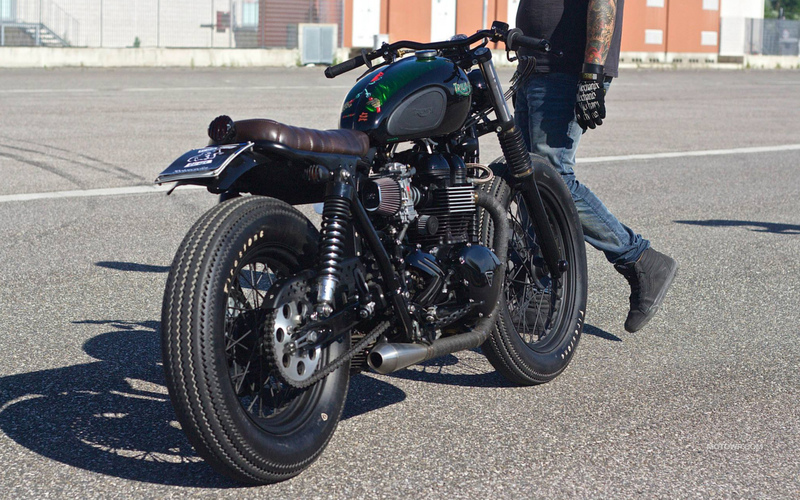 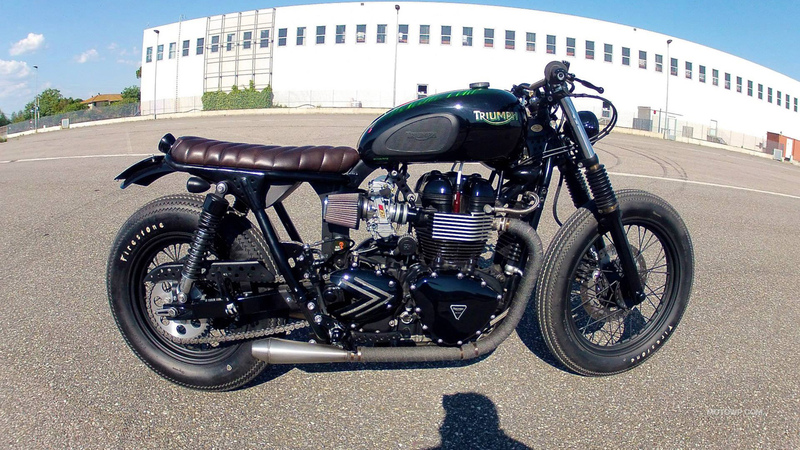 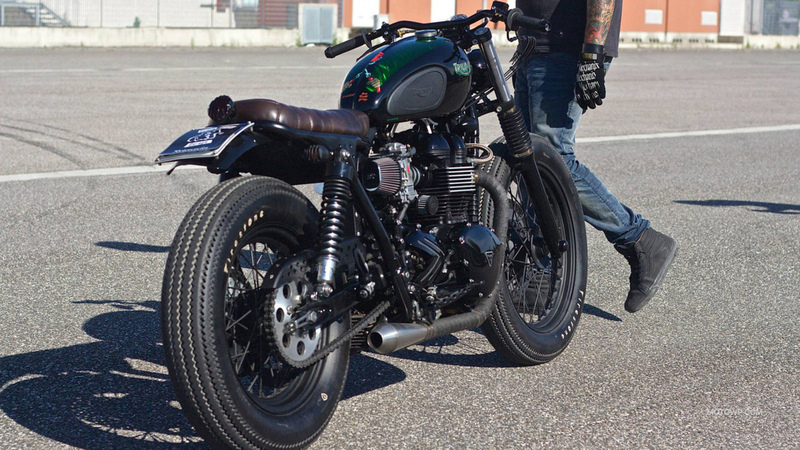 Photos custom motorcycle Iron Pirate Garage Brat Vintage Race Triumph Bonneville t100 2015.